Tottenham Hotspur have announced that their long-awaited new stadium will not be ready in time for the north London derby on March 2 and that they will face Arsenal at Wembley. 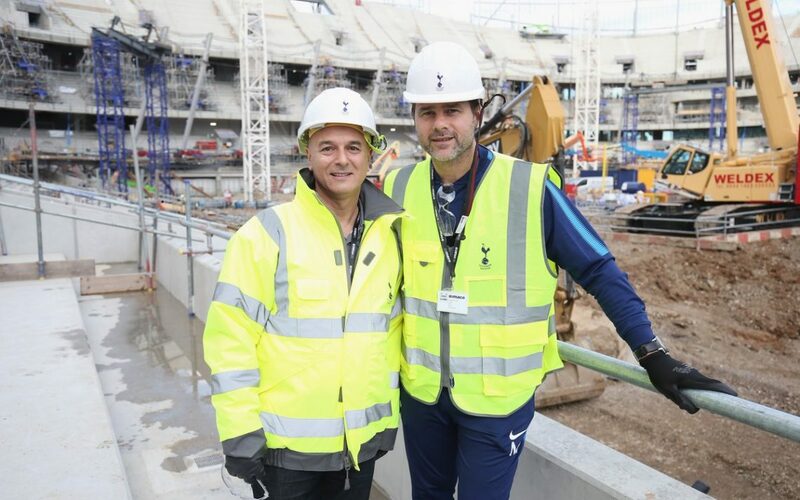 The latest delay is being blamed on ongoing corrections – or “remedial works” as Spurs have it – to the stadium’s safety systems. They say these works are nearing completion and they will then move on to testing the fire detection and alarm system and its integration with the other safety systems in order to get a safety certificate, which will allow them to open the stadium. That is not going to happen before the Arsenal game, which will now be played at Wembley on Saturday, March 2, at 12.30pm. Season ticket holders, who were originally expecting to be in the new stadium from the start of the season, will now have to go through another refund process for the value of one-nineteenth of the value of their season ticket. If they wish, they can then use that refund towards buying a ticket for Wembley.